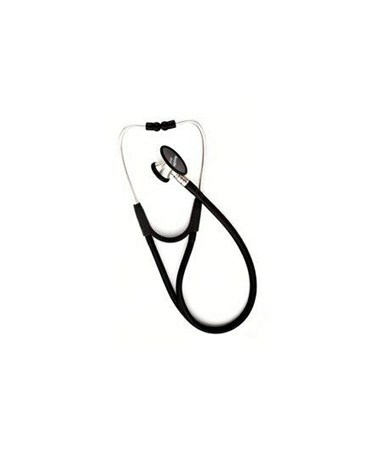 Welch Allyn 5079-122 Harvey Elite Stethoscope 22"
Overview for Welch Allyn 5079-122 Harvey Elite Stethoscope 22"
The Harvey Elite offers updated styling with the finer comfort and auscultation capabilities cardiologists have come to count on. 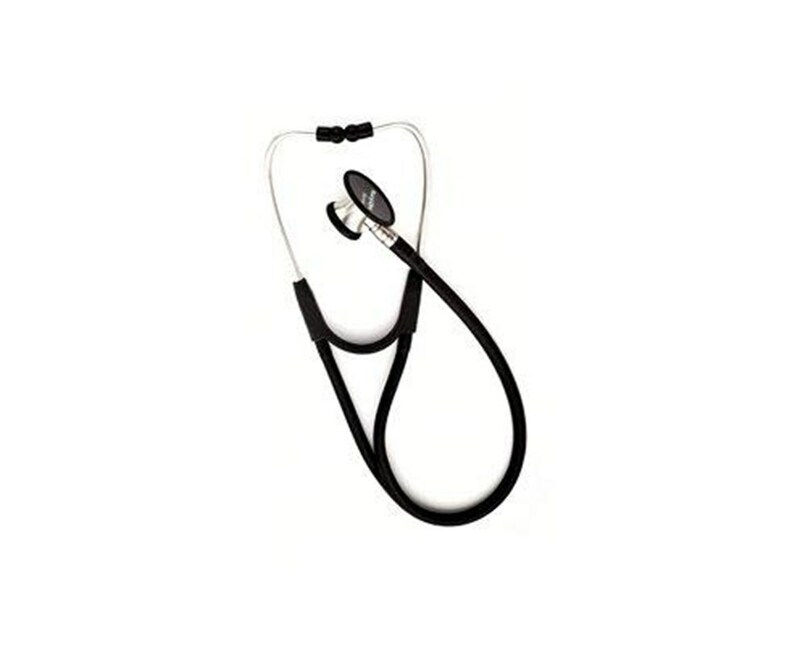 The Harvey Elite is a full a range cardiology/pulmonology stethoscope. The head is made of stainless steel, which transmits sounds crisply and clearly. The diaphragm is a double head including a bell and diaphragm with a non-chill rim for your patients comfort. The binaurals are rotatable and come with interchangeable comfort sealing eartips. The Harvey Elite features dual lumen tubing which creates individual, uninterrupted sound channels to each ear. This model can be fixed with a flat or corrugated diaphragm. Ten-year warranty included. Latex free. Features for Welch Allyn 5079-122 Harvey Elite Stethoscope 22"
Specifications for Welch Allyn 5079-122 Harvey Elite Stethoscope 22"
Return Policy for Welch Allyn 5079-122 Harvey Elite Stethoscope 22"